…because humans like gifts too! 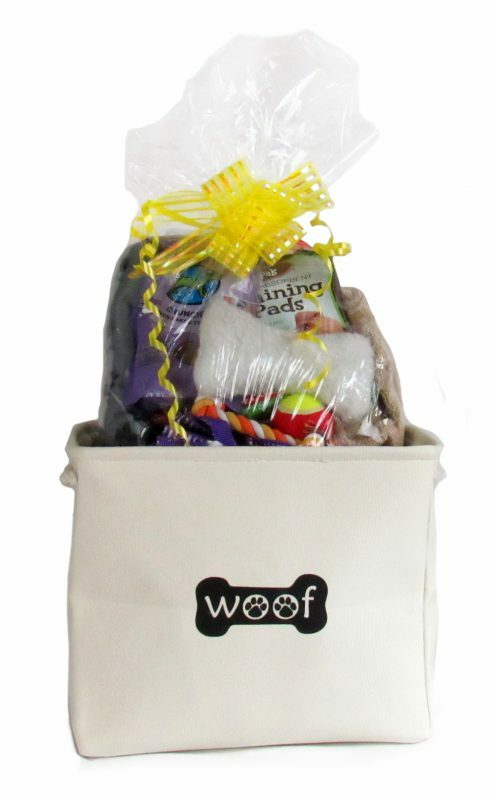 It’s all hand packed upon order receipt in our signature reusable basket! Whether you’re bringing home a new baby or your new bestie is all grown up, welcome them with all the comforts of home! Our New Mutt! 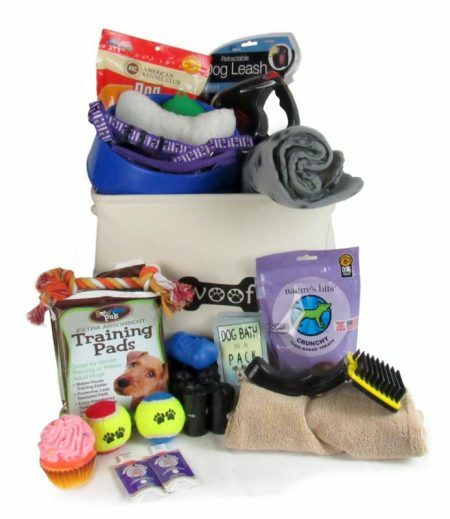 basket contains a variety of items you’ll need for your new addition, all packed in our signature reusable basket. We’ve include a couple gifts for you, too!